Due to the high volume of our restaurants, reservations are highly recommended at least 24 hours in advance. 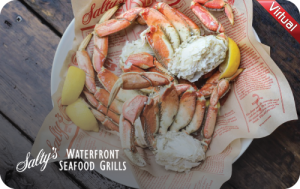 There are three Salty’s Waterfront Seafood Restaurants in the Pacific Northwest so be sure to make the correct selection above. Please call for large parties. 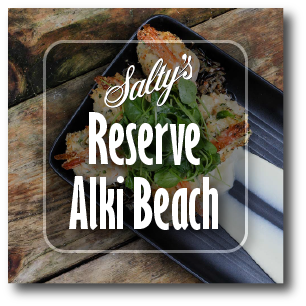 Salty’s E-Gift Cards are Here! Available in any denomination, choose the gift that fits the occasion. Our e-gift cards are delivered in minutes or can be scheduled for a future delivery date.